The lovely ladies from the 'Keeping It Casual' podcast, Bree & MJ, join us on this weeks Stranger Danger! They tell their very own stranger danger stories and we, of course, tell you some listener submissions. Enjoy! And be sure to check out Keeping It Casual podcast! 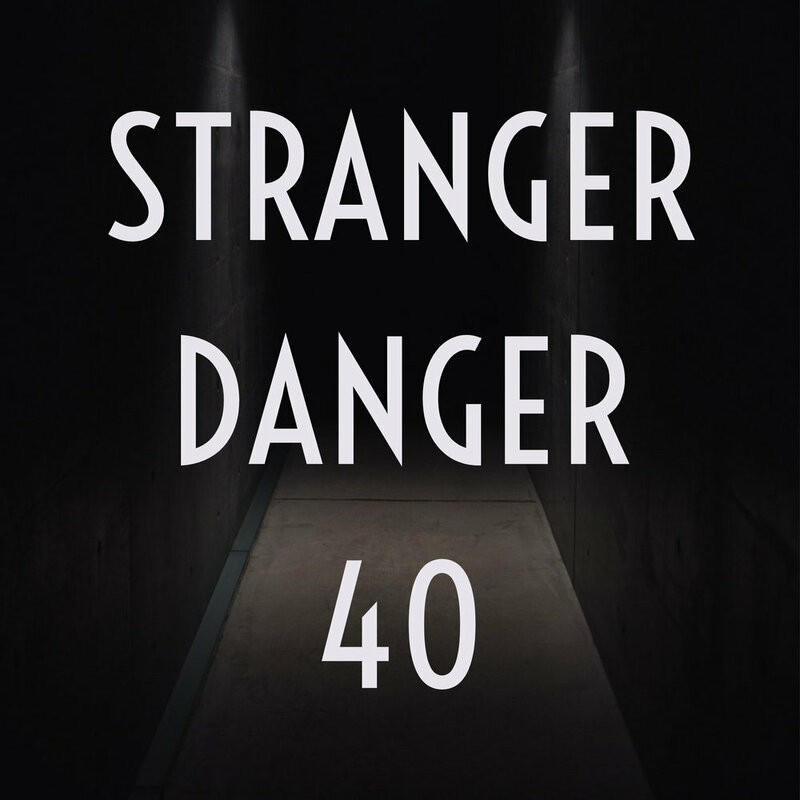 Want to share your stranger danger story? Head on over to ItsAboutDamnCrime.com to fill out the SD form or send it straight to ItsAboutDamnCrime@gmail.com.